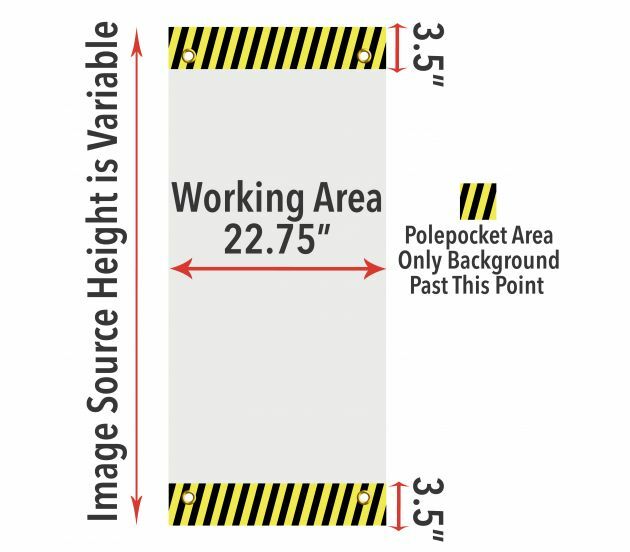 No insert 18" x 24"	18" x 30"	18" x 36"	18" x 42"	18" x 48"	18" x 54"	18" x 60"	18" x 66"	18" x 72"	18" x 78"	18" x 84" 18" x 90"	18" x 96"	*****************************	22.75" x 24"	22.75" x 30"	22.75" x 36"	22.75" x 42"	22.75" x 48"	22.75" x 54"	22.75" x 60"	22.75" x 66"	22.75" x 72"	22.75" x 78"	22.75" x 84"	22.75" x 90"	22.75" x 96"
Looking for high visual impact display on the street and eye-catching? 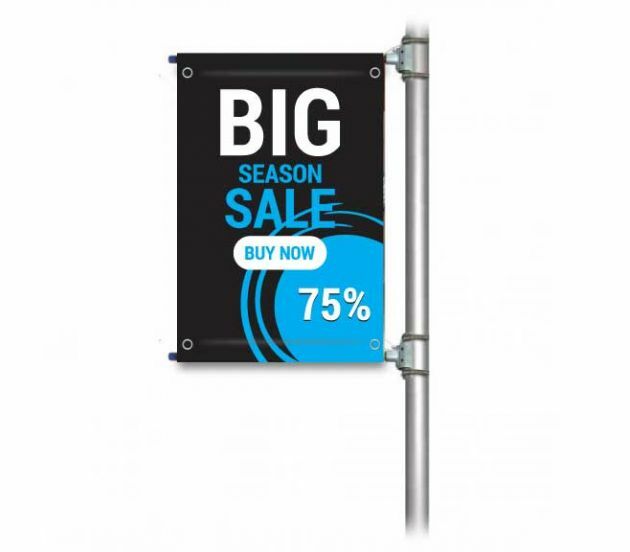 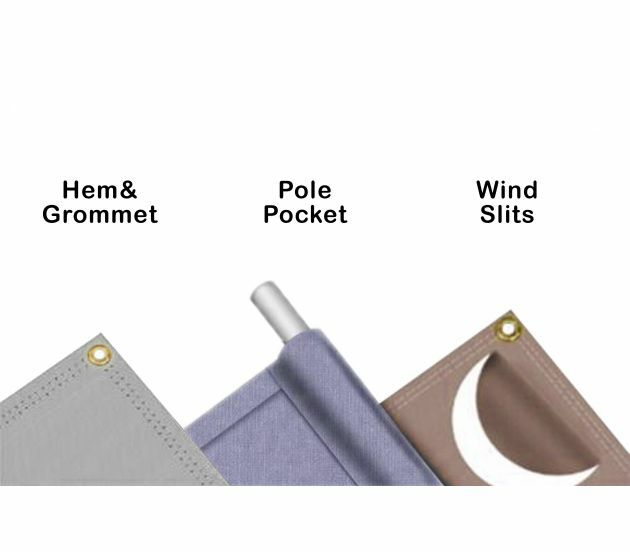 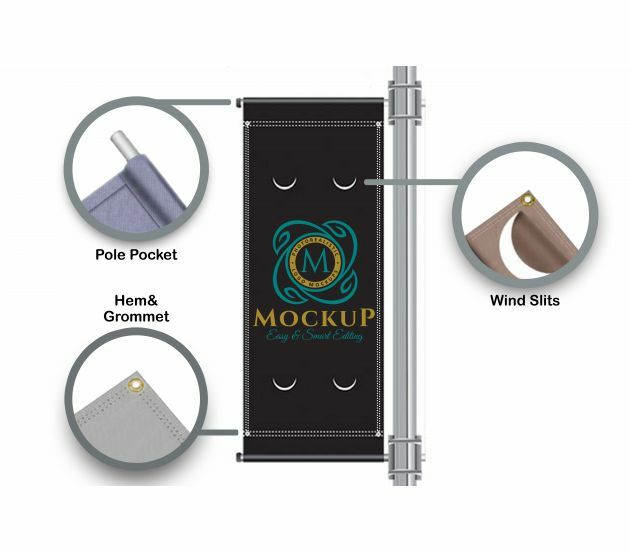 Try our street pole banner set. Mutiple dimension that you can choose, full color print.